It's not uncommon to get so caught up doing your job and working to improve your company's overall situation, that you forget to improve your own. And while you may think that all of that hard work will be rewarded with a better position, that isn't always the case, and the end result can be that find yourself hating your current position and scared that you'll never move up the corporate ladder. 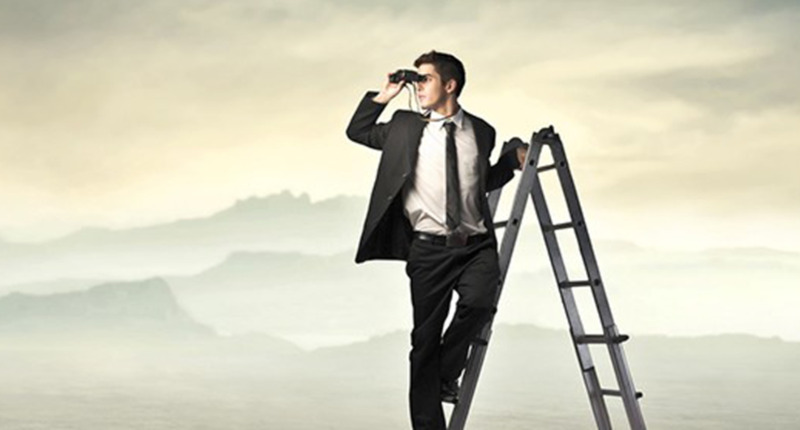 If you find yourself in that situation, there are a number of things you can do to break loose and keep climbing the corporate ladder. This article walks through some of the options that are available to you. Keep climbing up the educational ladder. If you don't have a high school diploma, earn your GED. If you have a bachelor's degree, explore earning a master's degree. Alternatively, if you already have a bachelor's degree, consider earning one in another field that you're interested in. This should unlock new opportunities at both your existing place of work, and at other businesses. At the very least, it shows initiative and a desire to learn, which can be invaluable intangible skills from viewpoint of perspective employers. Additionally, explore whether your current place of employment will pay for some part of this education. However, be careful to thoroughly understand what the conditions are if they pay for part of your schooling. If you're looking to build skills in a particular area, you may want to consider earning some sort of certification. 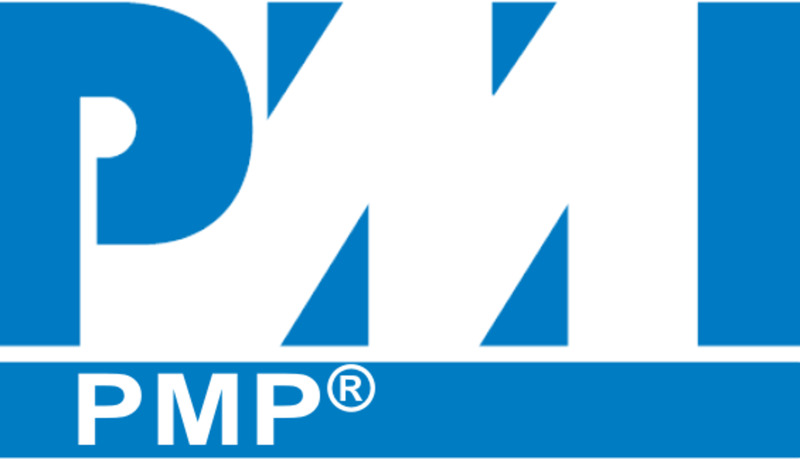 Most certifications can be earned within a year of starting to study for them, and the cost is significantly less than what you would shell out for a degree. If you work in a field that places a lot of value on a specific certification, explore what it would take to earn that certification, and speak with people who have earned that certification to get their thoughts around what you would need to do. If you're just learning to acquire a few new skills and not invest what could potentially be years and a mountain of money in earning a degree or certification, there are a lot of self-directed learning tools available at little or no cost, and the library is a wonderful resource for a lot of these. 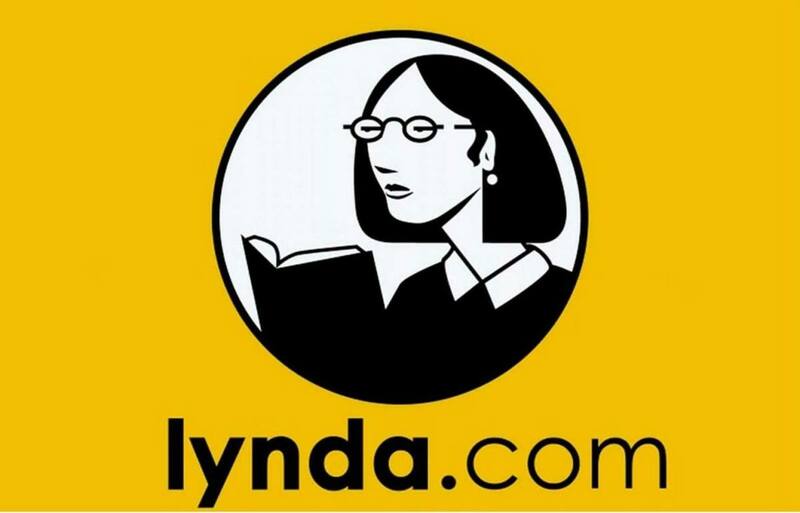 For example, many local library systems give their residents access to Lynda.com at not cost. Additionally, you can access a wealth of how-to style books for virtually anything -- all at no additional cost to you other than the time it takes to read through the book. Don't be afraid to reach out to your boss and ask to take on more complex work. You may be stuck in your current situation because your boss doesn't feel like she's seen anything that gives her confidence you can handle bigger projects. Working on higher complexity projects also means a greater opportunity that your work and name will get seen by higher level people, which may mean they'll recognize you when your name crosses their desk when reviewing people for open positions. If you're stuck in a career rut, the odds are that you've been doing the same job for some time. One of the benefits of being so intricately familiar with your current process is that you likely have some thoughts around how it can be improved. Work to build up a business case around your best idea for an improvement to the current process, taking care to call out what the value proposition of your approach would be. Be careful to present your idea to your boss in such a way that you're not stepping on her toes, and most definitely do not go over her head and pitch your idea to your boss' boss, as this is rarely ever a good idea. Sitting in the same job and expecting your company to promote you is a fast way to go nowhere. While you may be loyal to them, they have no obligation to return the favor beyond paying you for your service. If you're feeling like you're stuck in your current job and you haven't been able to get any traction with the internal positions you've applied to, you'll very likely have to continue your progression up the corporate ladder at another company. 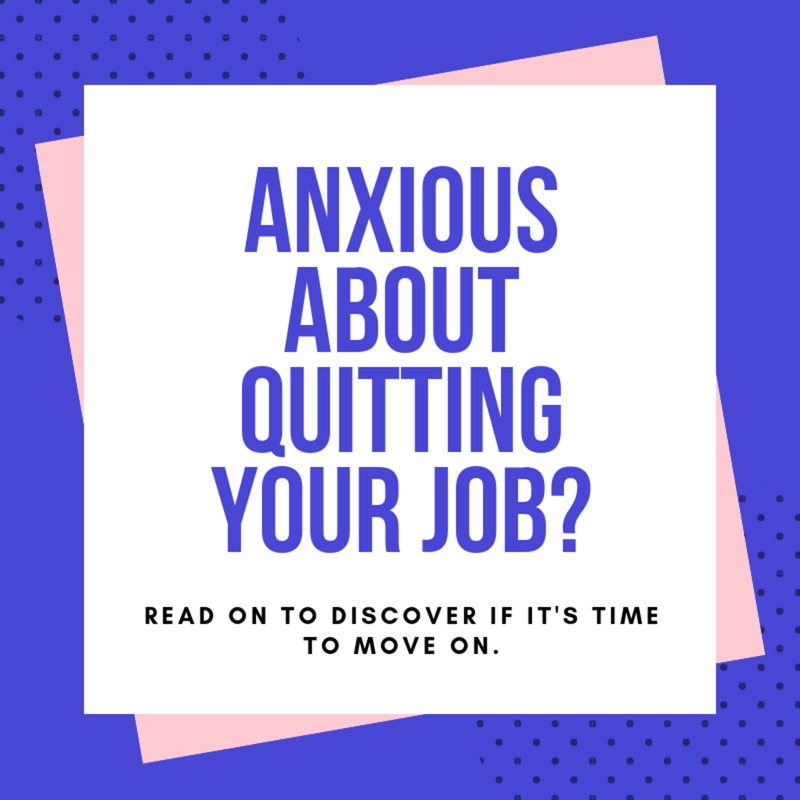 The reasons for getting stuck in one spot are virtually endless: maybe you ruffled too many feathers, maybe your current boss is blocking the move, or maybe you're asking for too much money. At the end of the day, the only to move up is to move out. Identify recruiters who operate in your business field, give them your information, and tell them you're in the market. They will almost want to meet you in person and talk, just to make sure you're a real person, and to validate that you have the level of knowledge you claim to have in the business space you work in. Additionally, identify job sites where you can post your resume, and indicate that it's alright for recruiters to contact you. Be careful when you do that, because you may be opening yourself up to a stream of emails and phone calls from recruiters. Be judicious in working through the opportunities, and make sure you are up front and honest with the recruiter about what you're looking for in a position, such as if your open to contact work or only looking for a permanent position, the pay you're looking for, your skill set, the distance you're willing to drive, and anything else the recruiter asks about. Don't let the fact that you're currently stuck get you down. A bad mood only stands to make your current situation worse, and lower the chance that you move up internally. It may be hard some days to hold your head up, smile, and keep working through your current situation, but the persistence will pay off, and that will make it all the better when you do get that opportunity you've been waiting for.